You won't be disappointed with Fairview Vincentia. It's a very high standard. 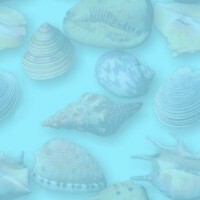 Everything is very high quality! Large Yard in a lovely quiet setting. 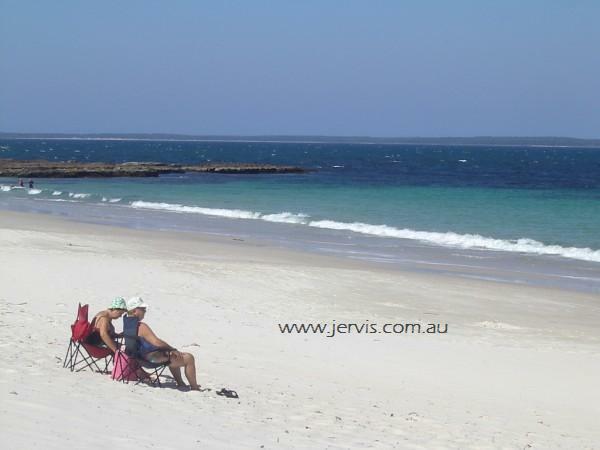 This is an ideal Jervis Bay holiday house for families and a group of friends. Fairview is in a quiet residential street and is NOT suitable for party goers. This is the closest beach only 400 metres away! 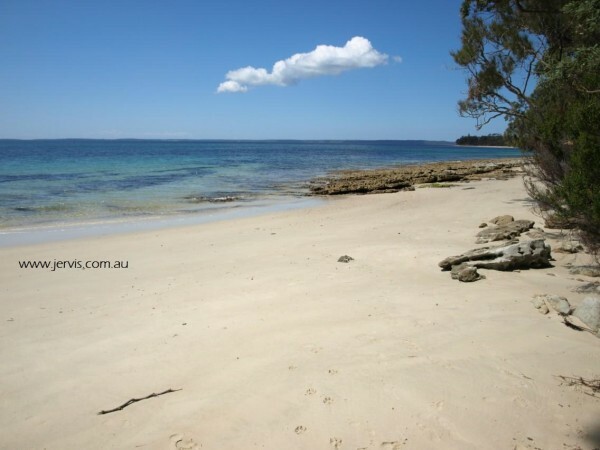 The beautiful beaches of Jervis Bay are waiting for you. Fill out an enquiry form now! Spa Bath - No, but has a large bath.